But Fall is here. On cue, the air is cooler and we can finally sleep under the covers again. And I can also share some bits of news I’d been keeping for myself. Stoked about this: I’ll be leaving for Germany (via a short detour to Brussels) in a couple of weeks: I’m scheduled to speak at Photokina, on the Fujifilm Studio stage. This will be part talk, part live shoot. Very much looking forward to seeing friends out there again: it’s a really cool lineup and three of my KAGE buddies will be there as well so...beer? Perhaps a few. If you’re planning to visit be sure to come and say hi if you get the chance. We have a new KAGE member too! Dominique Shaw has joined our ranks. We’re very excited to see her work in the months ahead. We’ve added her profile to the website and she’ll start publishing right after we end the Chronicle 90 project I just mentioned. Admittedly, the GFX has caused a minor seismic shift in my small corner of the universe: what began as a tentative experiment has since impacted much more of my photography than I initially thought it would. 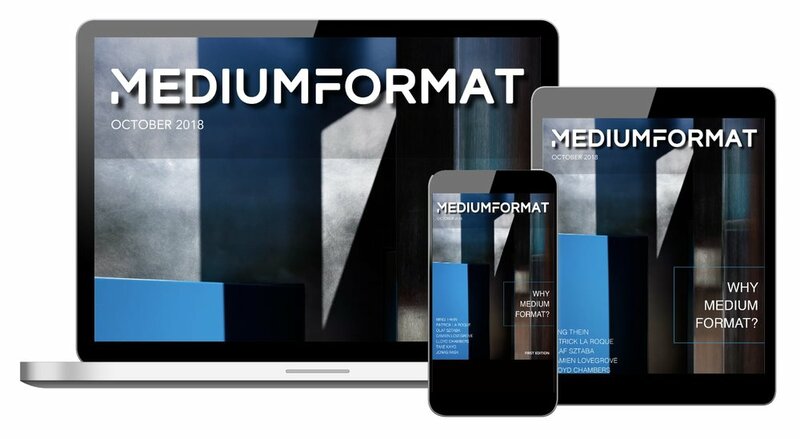 Medium Format is a new digital publication and website where, every two months, I’ll be exploring the topic through a column entitled Frailties. 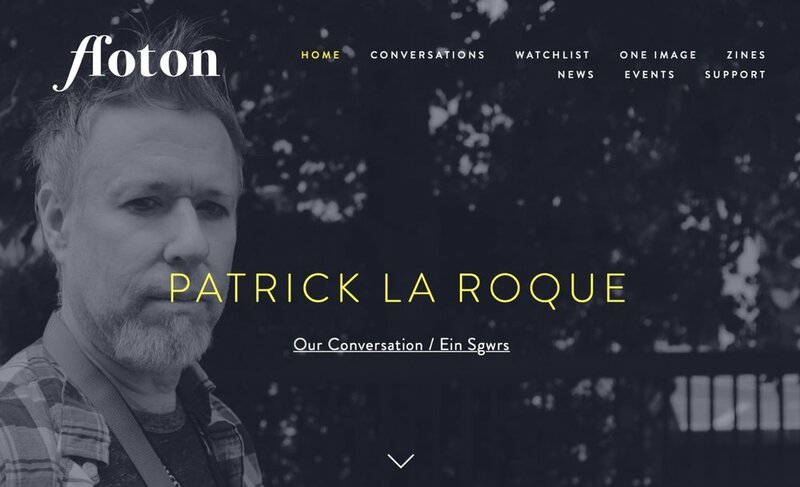 While in the UK last June for Kevin Mullin’s brilliant X-Weddings conference, I had the great pleasure of sitting down for an in-depth interview with Brian from Ffoton—a website and podcast based in Wales and dedicated to photography. Most interviews tend to happen through Skype these days—for obvious reasons—and there’s such a different dynamic to a casual, face to face conversation. Ideas and topics bounce off each other so much more naturally. A highly enjoyable encounter. Plus: if you’re looking to spend a few hours listening to photographers, this site will have you covered for days. Oh and speaking of X-Weddings: that was an absolute blast. The events were a blast, the folks attending the conference and those on my workshop were a blast—and the invited photographers were...well yes, a blast. And crazy talented. This is where I met Dominique (and her brother Liam) but also Marianne Chua, Facundo Santana and Neale James. You’ll see more of these last two compadres when I get around to posting the Brighton pics...I will, promised. But I especially want to mention Neale’s new podcast: Breathe Pictures. Neale is a documentary wedding photographer, but he was once a BBC DJ. He sounds like a BBC DJ. He’s also a storyteller who has a hell of a knack for packaging shows that completely draw you in. 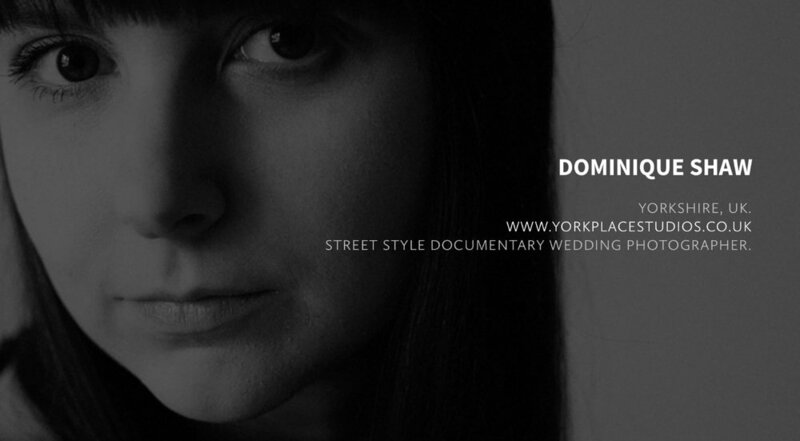 Episode 1 is a wrap up of X-Weddings—complete with a few funny car conversations on our way to Brighton. But believe me, you’ll absolutely want to dig into the next episodes. Notably, episode 3 is with the late great Steve Shipman, who we sadly lost a few months ago. I believe that’s it for the roundup. In Britannia, Awake & Adrift | Bath, street level.